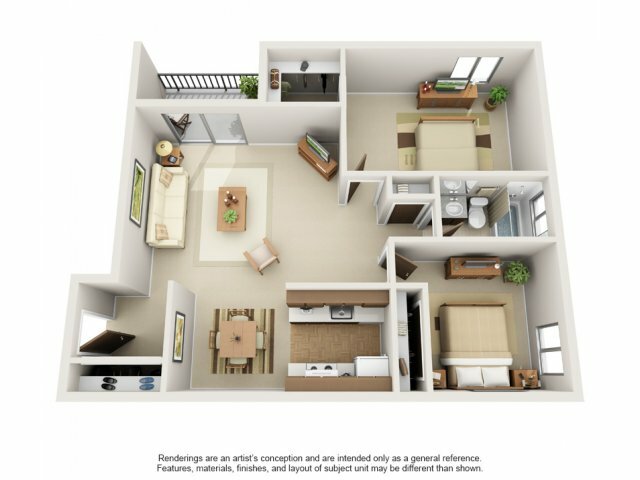 Three spacious floor plans to choose from, many include large balconies. 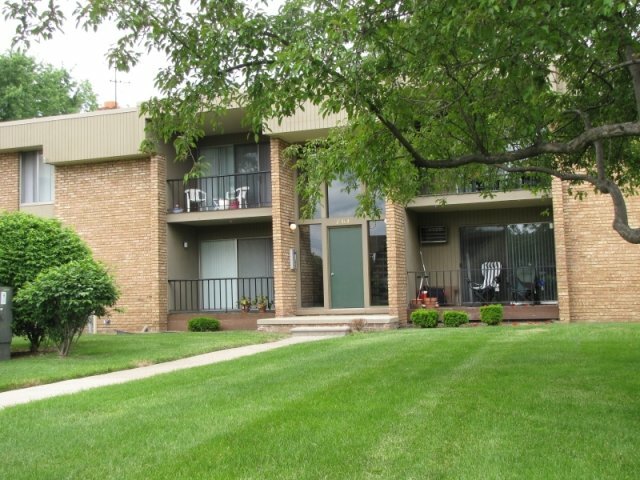 Conveniently located only 15 minutes from downtown Detroit near I-75 expressway and just minutes from Oakland mall and many other shopping plazas. 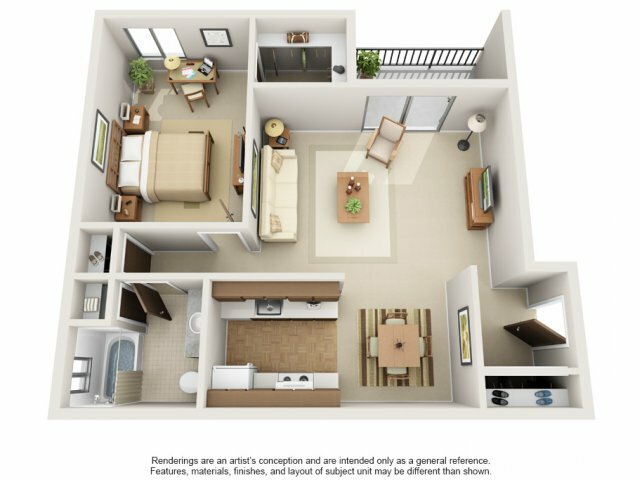 All major appliances included, as well as dishwasher, blinds, intercom system, free heat and carports. 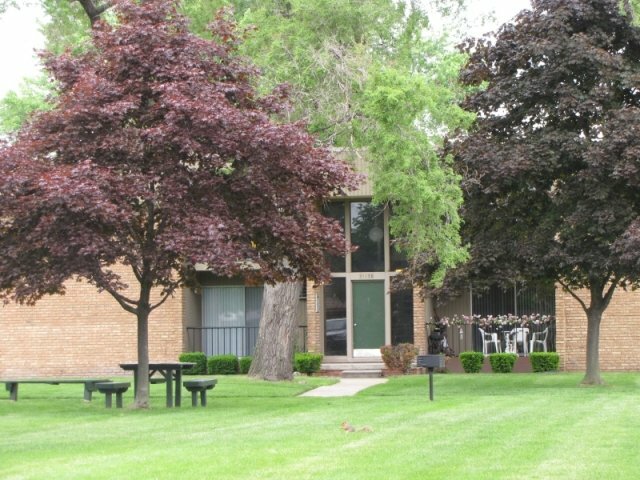 Madison Park Apts in Madison Heights, Michigan offers a variety of floor plans and amenities that meet a wide range of tastes and needs. 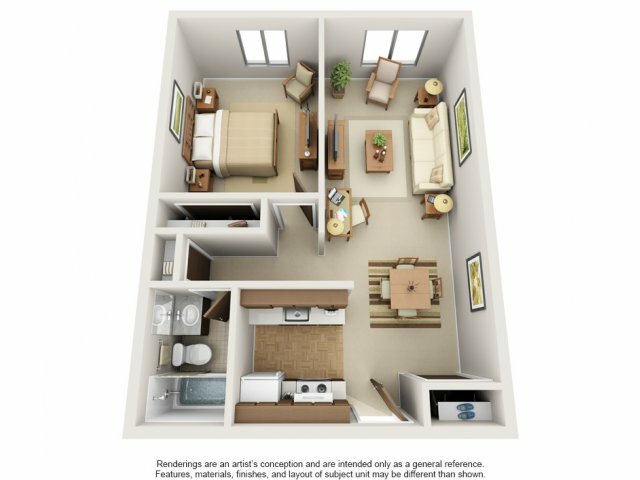 The apartment amenities range from Air Conditioning, Dishwasher, Laundry Facility, Walk In Closets, and Window Covering and more! 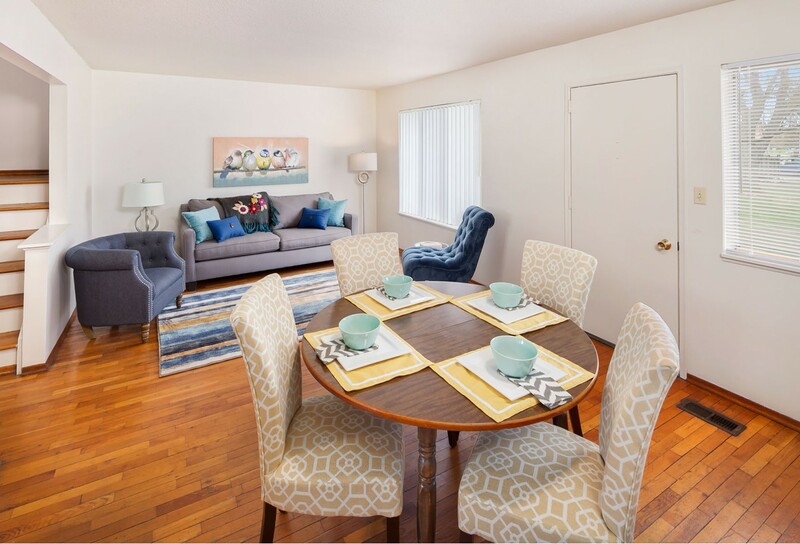 View prices, photos, virtual tours, floor plans, amenities, pet policies, property details and have instant contact with the apartment community. Saturday and Sunday View by an Appointment.